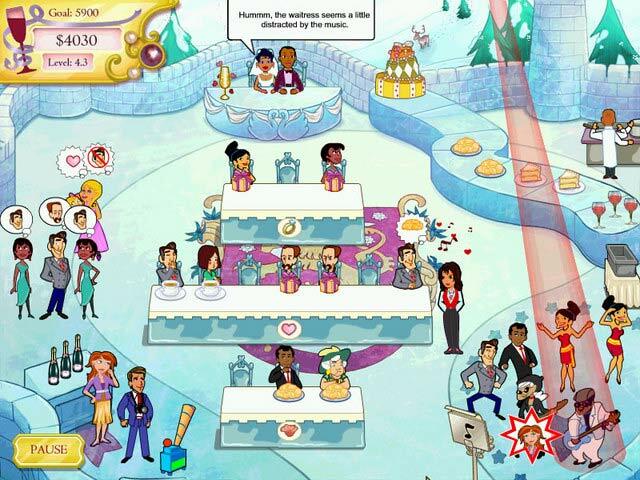 Wedding Dash 2 game download. 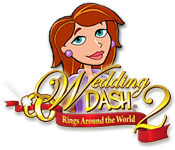 Free download Wedding Dash 2 for Mac. 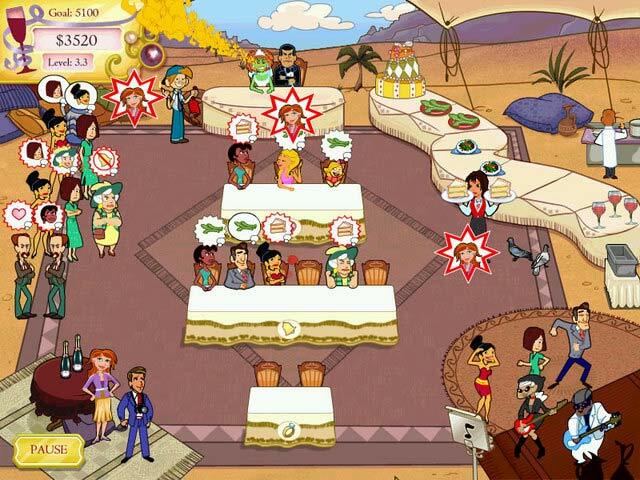 50 Levels Of Riotous Gameplay! 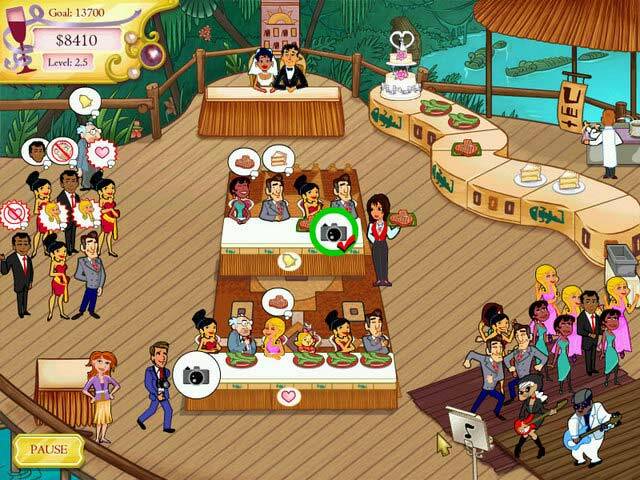 Handy Photographer For All Your Picture Needs!